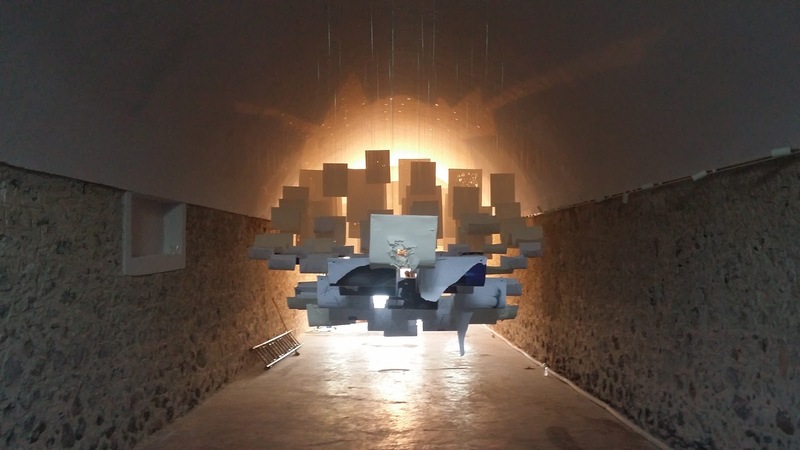 The exhibition entitled "Removement" is still on and the main subject is motion and change; characteristic of Santorini where the landscape is being transformed, the island’s shape is changing, people are coming and going. @ Santorini Arts Factory that also hosts the historical tomato factory next to the beach of Vlychada. Painting and engraving exhibition, entitled “Break from Logic” by Greek artist Michael Arfaras. The artist, by using many techniques, manages to break down the object of his inspiration and then reassemble it as its creator. @ Estia of Pyrgos Cultural Association, in the central square of Pyrgos.